December is a time for reflection, but also a time to look forward to the new year. 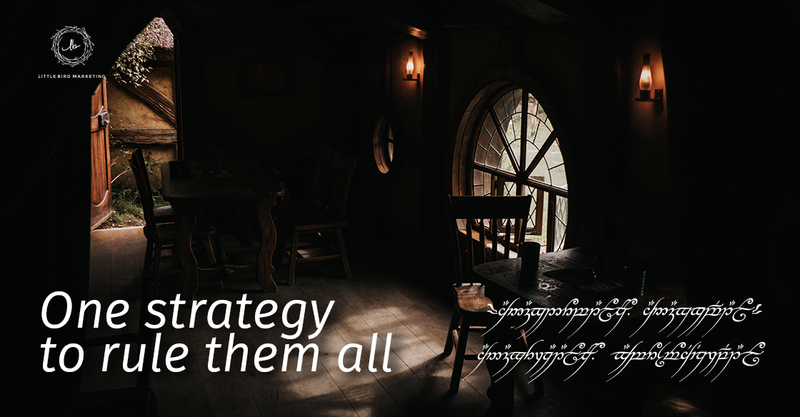 For me, that translates to strategy. Business owners, I know you hear me. 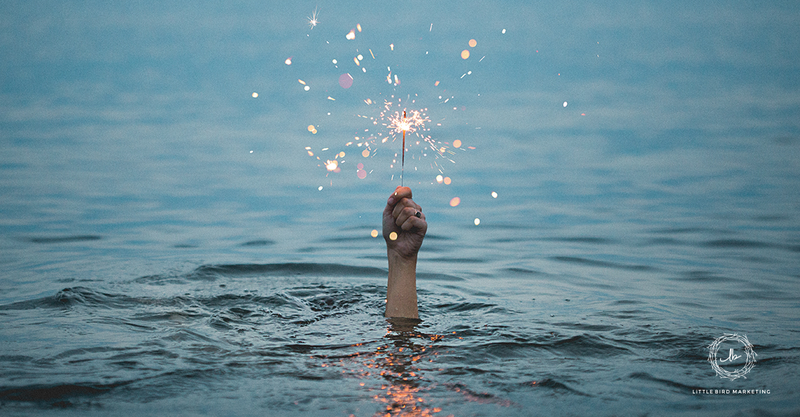 This isn’t an optimistic, starry-eyed look into the future; it’s a (sometimes painstaking) review of our internal analytics and global trends that help us steer the boat. But first, let’s backtrack: We still need to talk about Facebook. Seriously, if I had Facebook stock shares for every time I’ve heard, “Does my business need to be on Facebook?,” I’d be swimming through gold coins like Scrooge McDuck. It’s not just a question of whether your business should or should not be on the platform (it should with a few B2B exceptions). It’s a question of how you are using it. 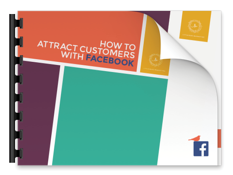 Check out our free guide on how to attract customers with Facebook! Remember that limber responsiveness I mentioned? Facebook’s algorithms, which determine the weight of different posts, are not static. They evolve. Another woeful tale I hear frequently is, “Our social media was doing great, and then it all just stopped working!” It’s like a lesson in whatever the digital equivalent is of object permanence: Don’t blink! Currently, Facebook’s algorithm is pushing original video content, or native video. They haven’t made this transition to be sneaky, or to make things difficult on businesses. They have made the shift because it’s what their users are interested in, and they want to provide specifically-curated content to each of their users. (Does that sound familiar??) The video development has been steadily increasing through 2016 and is poised to be incredibly important in 2017. I’m not telling you to forsake your blog, podcast and email list in favor of only making videos. That would be crazytown. What I am saying is that the largest social sharing platform ever is pushing for the creation of original video content. Perhaps more importantly, the statistics show that the masses are in favor of this shift. Skeptics, I hear you asking about the chicken/egg situation right now. Did Facebook’s massive user-base initiate this demand for video, or did Facebook initiate it and that’s why it’s in demand? It’s a great question, but 1. I can’t answer it, and 2. it doesn’t matter either way, because the train is already rolling. To reinforce the level of significance I’m talking about, let’s look at a few large-scale engagement statistics. Newswhip studied industry giants CNN and the Huffington Post, both of whom have been upping their video production game dramatically. CNN increased from 164 native videos in October of 2015 to 313 native videos in February of 2016…Video engagement (likes, comments and shares) jumped from 1.31 million to 3.40 million. Huffington Post’s results were even more dramatic, increasing from 217 to 302 videos with an engagement spike from 1.77 million to 3.89 million. Wow. 2. A vast majority of viewers watch videos with the sound off, according to a study by Digiday. You see why this is uber-important? Good. Now, take everything that we’ve discussed so far, and remove the specificity of Facebook as the platform. I use them as an example because they have a broad enough customer base (1.79 billion, and 6 new users every second!) to generate some serious data. It’s not about Facebook. 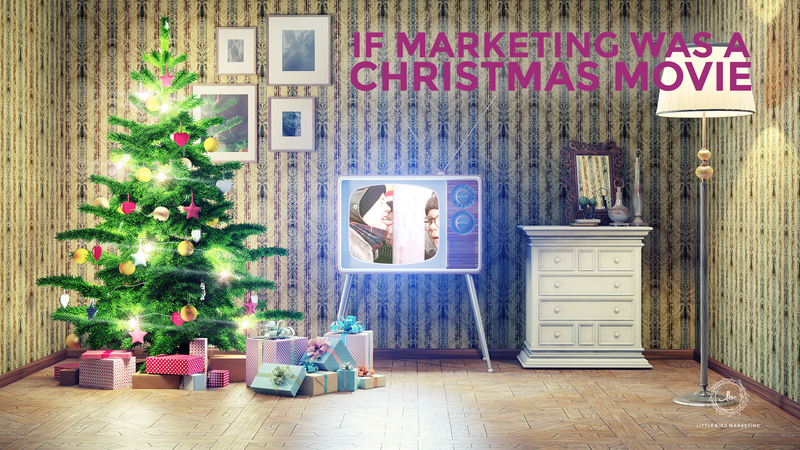 It’s about analyzing trends and trying to best fill the needs of your ideal client. 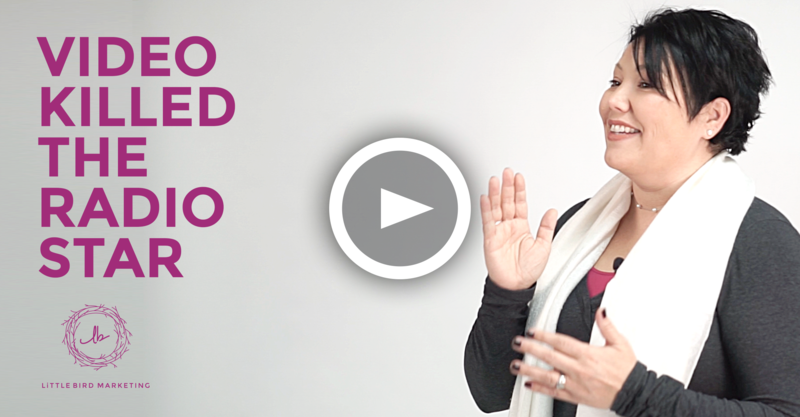 We’re not just making videos for social media (although, those are important too). We’re interested in making functional videos that serve our customers in a way written documents can’t. Yeah, it’s harder to do than writing a blog. Yeah, it’s more time consuming than recording a podcast. But it can be utilized at every step of the buyer’s journey, and - once created - can be an evergreen resource. Magic! If you're still lost and wondering how you should be utilizing social media for maximum engagement with your ideal customer, check out our guide, How to Attract Customers with Facebook. If you're interested in learning more about Inbound marketing, the buyer's journey, and the Little Bird philosophy to business, we recommend the Ponderings from the Perch Podcast!